AudibleAuthors Interviews with authors across many genres. Mr. Ajay Ramachandran serves as a Managing Partner at Happiness Ventures. He holds B.S. in Molecular Cellular Biology and B.A. in Communications from the University of California at Davis. 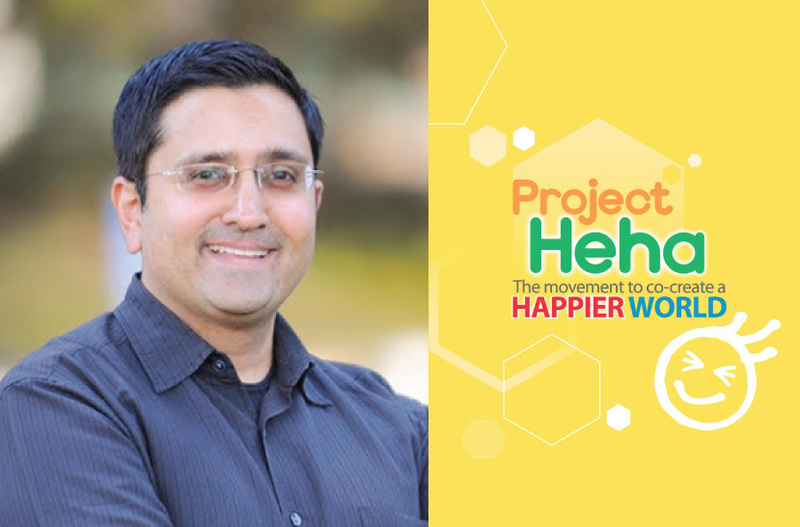 Project Heha is a movement to help everyone live happier lives - Heha lives - through specific actions and create a global ecosystem of Super Happiness. As an advocate of Super Happiness, Ramachandran wants to practice his philosophy and help others learn it and pass it on to people everywhere. He hopes to help the whole world live happier, healthier and more successful lives. Get Reviewed by and be considered for an interview here! Copyright © 2011-2017 City Book Review. All rights reserved.